iPhone’s camera has improved to an extent that you can even shoot 4K videos. Its incredible camera allows you to take both still photographs and high-definition videos with utmost clarity. If you love capturing videos and want to edit them directly on your phone, here are 5 best video editor apps for iPhone in 2018. Also Read: 10 iPhone Hacks You Probably Didn’t Know About! 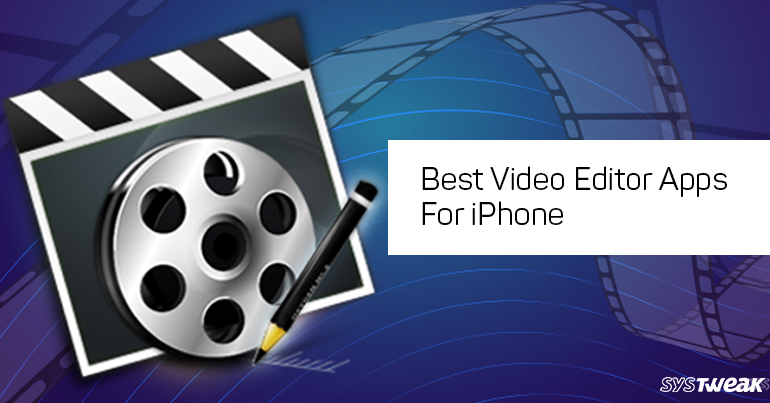 Overall, video editing doesn’t require professional skills as Apple App Store has multiple tools to help you do that. These are among the best video editor apps for iPhone in 2018. You can choose an app according to your needs and device compatibility to make the best out of them.